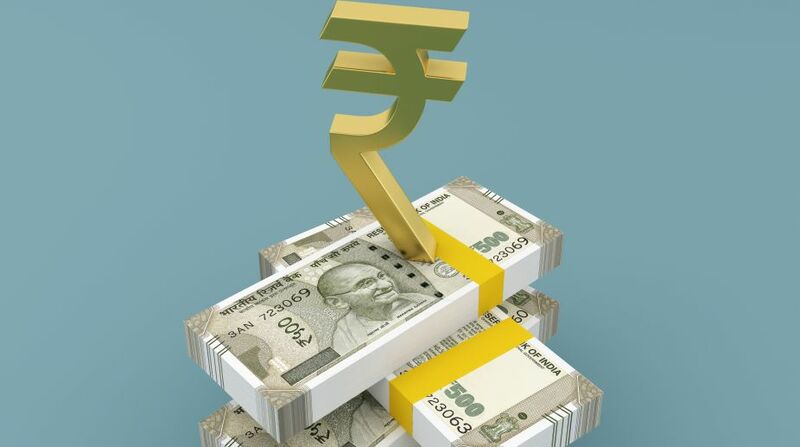 The rupee recovered by 7 paise to 64.90 against the US dollar in opening trade on Wednesday at the forex market on increased selling of the greenback by exporters amid foreign fund inflows. A lower opening of the domestic equity market weighed on the domestic currency, but dollar’s weakness against other currencies limited the losses, forex dealers said. Yesterday, the rupee had lost 10 paise and slipped to 64.97 against the US currency, cutting short its three-day upmove on bouts of dollar buying by banks and exporters. Meanwhile, on a net basis, foreign funds bought shares worth Rs 1,063.12 crore, while domestic institutional investors made purchases to the tune of Rs 2,172.91 crore on the bourses yesterday, provisional data showed. The benchmark BSE Sensex fell by 164.52 points, or 0.49 per cent, to 33,009.87 in early trade on Wednesday.